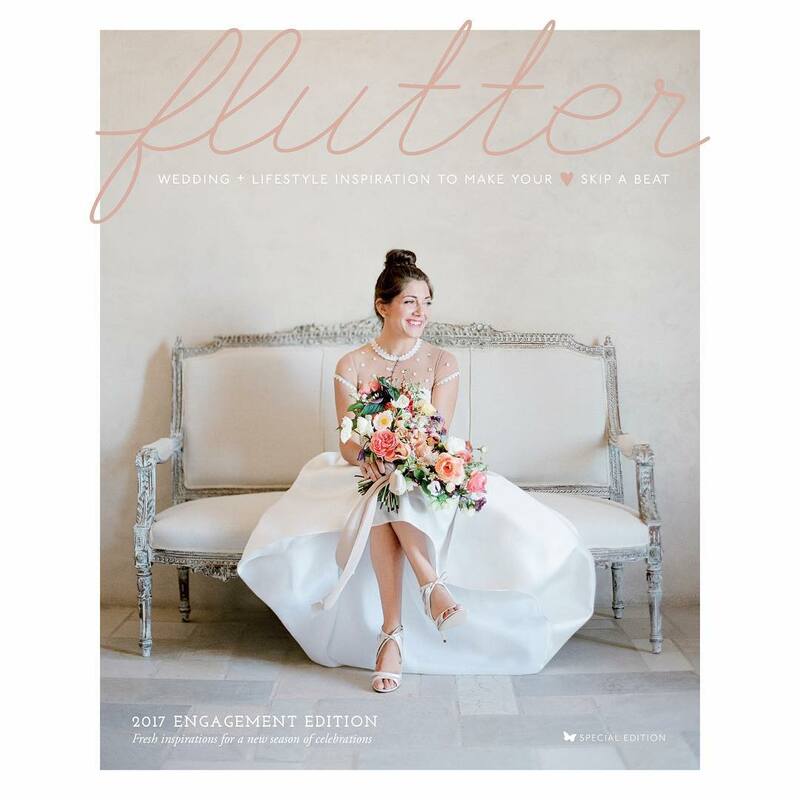 From the Bride… We envisioned our wedding to be modern, traditional and elegant. 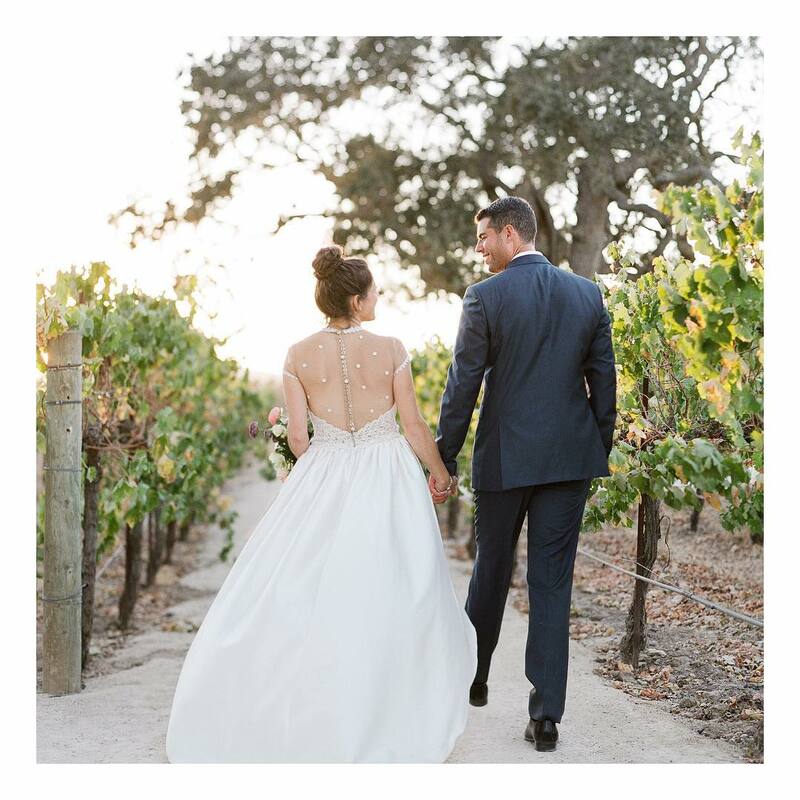 We chose the San Ysidro Ranch for it’s storied history, privacy, romantic, intimate and scenic location. Because only our immediate families were in attendance, we opted for a formal and elegant affair serenaded by an acoustic duo under the stars. We enjoyed a caviar and champagne cocktail hour, followed by a fine wine pairing and a five course dinner with accompaniment of amuse bouche and an intermezzo. It was truly an affair to remember from the exchanging of our vows on the lower lawn, to the decadent sit-down dinner, chandeliers hanging from the branches above us creating a whimsical setting. The enchanting glow of the candles, lavish table settings, aromatic fragrance from the lush floral arraignments complimenting the aroma of the fine cuisine. Laughter coupled with the cheers and speeches and background music creating a magical evening to remember. We are exceedingly happy and pleased that our dreams were executed so flawlessly. 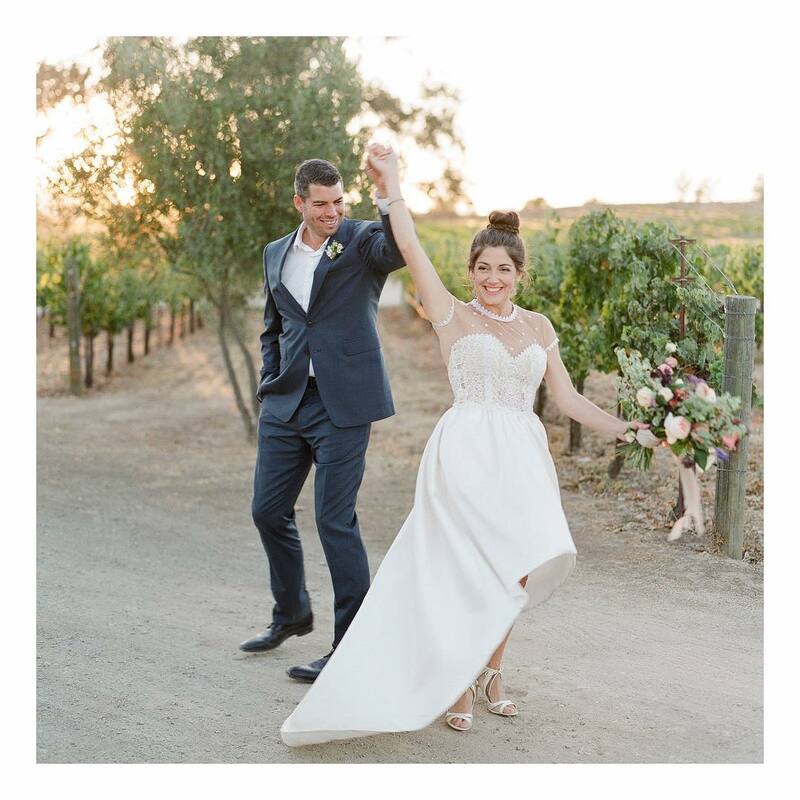 Nestled amidst over 80 acres of rustic brilliance, the all inclusive estate venue Whispering Rose Ranch’s unparalleled vista overlooks the Central Coast’s natural treasure of Santa Ynez Valley…a breathtaking backdrop for this most romantic and glamorous wedding. Have a peek at how the bride’s luminous beauty is matched only by the stunning natural landscape that surrounded this charming celebration. See more on our Instagram, Facebook, Pinterest, and Twitter!